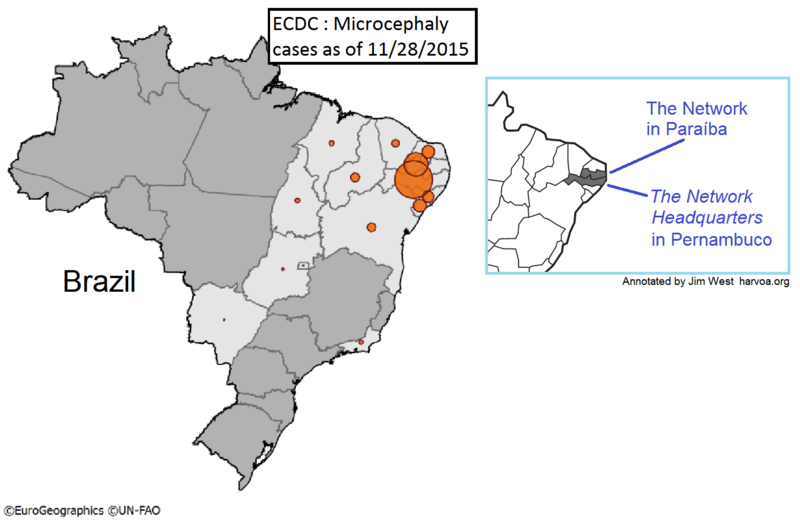 A covert ultrasound program caused the recent microcephaly epidemic in NE Brazil, an epidemic falsely blamed on “Zika virus”. The relevant medical personnel were just following the mantra, "Ultrasound is harmless." The book presents the inevitable discussions that must follow the implications of Jim West's prior ultrasound book, 50 Human Studies. The tone of the present book is direct and unapologetic because it rests on that empirical evidence. It critically reviews terminology. It reviews and reveals the actual character of the epidemic. Because there are no direct microcephaly-ultrasound studies, strong circumstantial evidence is essential. Here are several items. However, Zika causation cannot be demonstrated. Ultrasound can. The Network is a telemedicine network, an internet driven consulting group with a virtual presence in clinics. It promoted unprecedented high-risk ultrasound sessions throughout the epidemic region. Its headquarters and base hospital are in Recife, state of Pernambuco, ground zero for the epidemic. Pernambuco and the adjacent state of Paraíba are primary service regions. It is well known that medical radiation such as X-rays can cause microcephaly, yet all literature concerning possible causation for the Brazil epidemic omits this topic. The mainstream encourages a false argument: The absurd Zika virus theory versus various weak genetic and environmental theories. Omitted is the most obvious contender, medical radiation. Ultrasound and X-rays are medical radiation and both are teratogenic (physically damaging to fetus), yet avoided in all pertinent literature. Environmentalists omit prenatal medical radiation. It is simply not on the table. This book carefully considers and rejects causation by genetic mutation, viruses, larvicide, insecticide, pharmaceuticals, vaccines, and combinations thereof. Medical radiation is reviewed and determined to be the cause. The prior book demonstrates ultrasound's destructive capability for all fetal organs and specifically the brain. With that context, the following statement by Ashwal (2009) puts ultrasound in the ballpark for microcephaly causation. 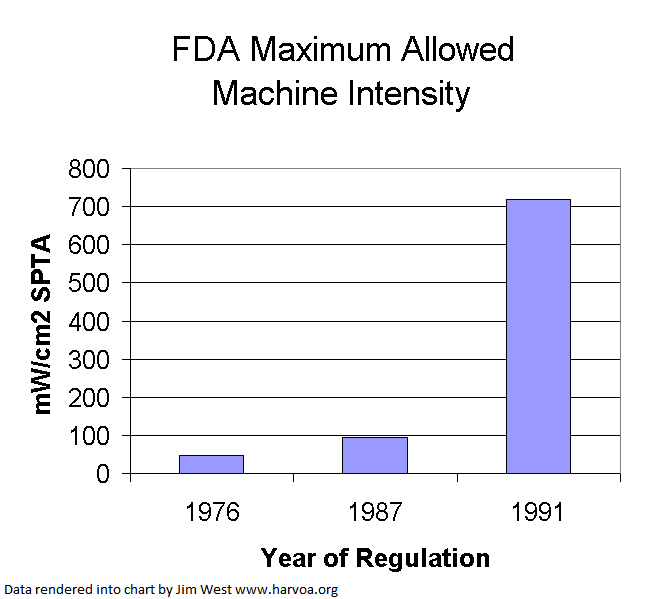 FDA-allowed intensities for ultrasound machines jump during 1991. 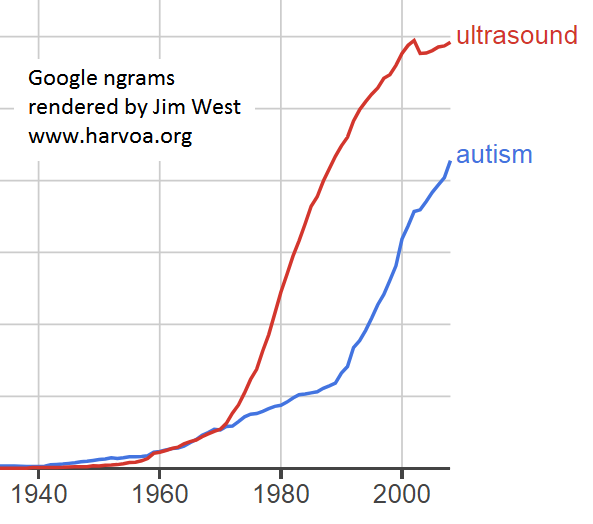 Google ngram (word frequency history in books) with “autism” and “ultrasound” aligned. Microcephaly and intrauterine growth restriction (IUGR) are generally known to be directly related (comorbid). 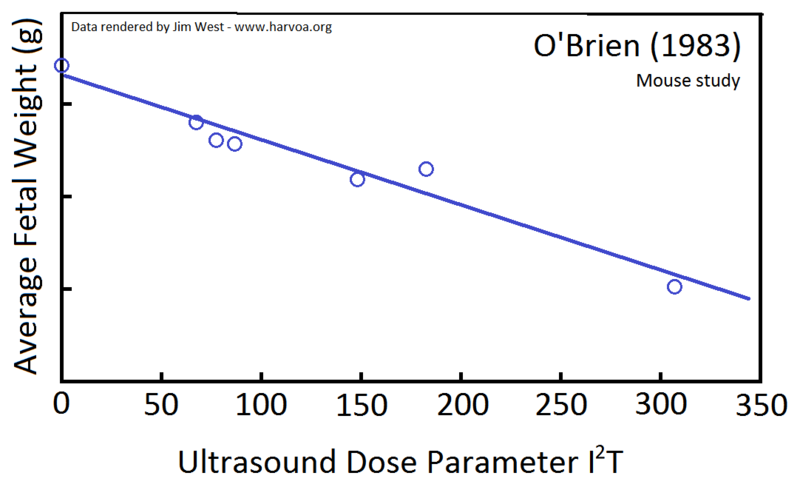 O'Brien (1983) correlates IUGR to prenatal ultrasound. 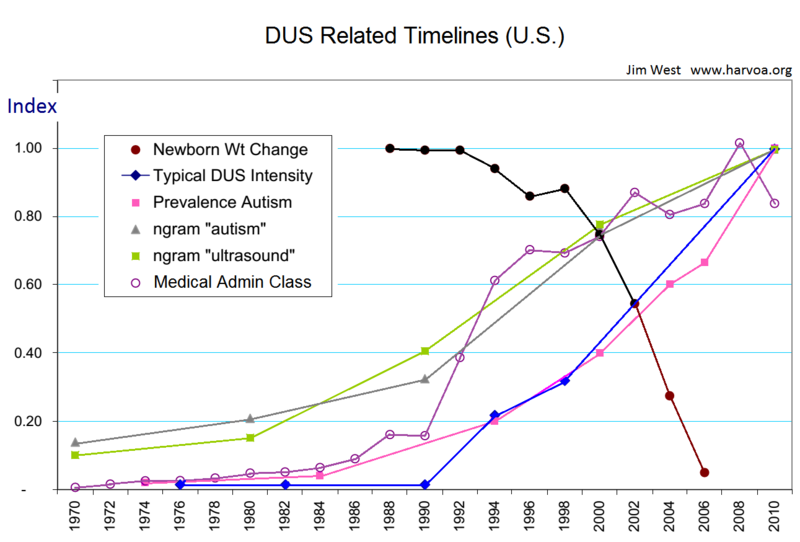 IUGR-pertinent factors correlate, such as: Newborn weight change, Diagnostic ultrasound (DUS) intensities, Autism incidence, Medical administrative class growth, and two Google ngrams. 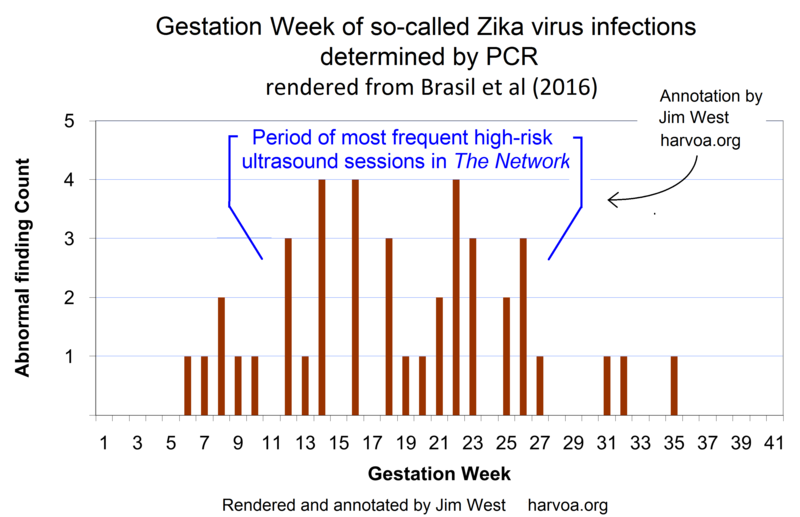 Gestation date range for so-called Zika virus "infection" matches the usual gestation date range for the type of prenatal ultrasound used by The Network. Ultrasound annotation in blue is by Jim West. Regional distance from the ultrasound program headquarters is compared with regional epidemic case incidence. This epidemic cannot have been caused by an infectious virus because, years after the epidemic began, it had not spread beyond The Network region. 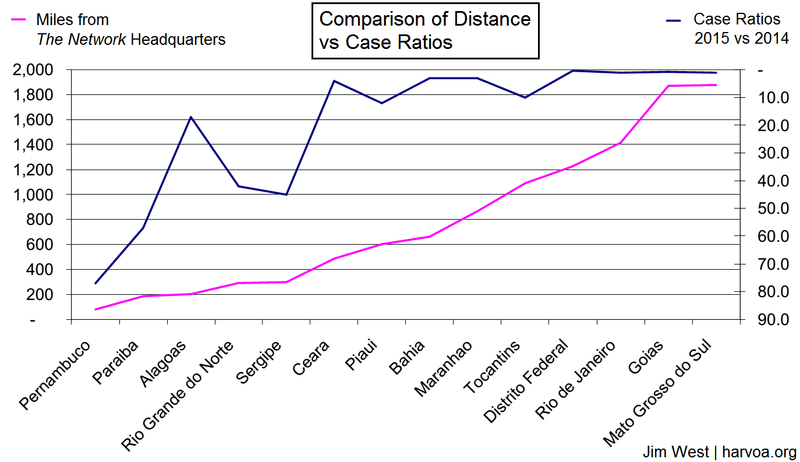 Case incidence rise within The Network membership was far above any region in the Brazil or in the world. Timelines, location and capability all indict the special unique prenatal ultrasound program within The Network. Some mistakenly believe the epidemic is just yellow press. The World Health Organization (WHO) published a study generated from a Network database of newborn head circumference records from 2012 to present. These were compared with other historical records of the same region and detailed epidemic timelines were published. Other studies were published for every state in Brazil, comparing annual average incidence. All relevant literature is consistent whether it be journalism or science, genuine, mistaken, or dissembling. And it all omits the elephant in the room, diagnostic ultrasound. Incidence and ultrasound exposure timelines are discussed, comparing the Brazil data with U.S. data. Incidence (as historical increase) was huge within The Network, 13x above the highest state incidence. States nearest The Network had the highest incidence. Other state incidence was insignificant. Sub-conclusion: State incidence was merely reflecting Network incidence. Sub-conclusion: Something within The Network caused the epidemic. It could not be Zika virus, because this virus paradigm is easily deconstructed. Even mainstream scientists argue against it. Environmental suspects, such as pesticides or vaccines, do not correlate in time, location, and capability. Prenatal ultrasound, however, is certainly capable of causing microcephaly. It avoids consideration of The Network, though The Network is at epidemic ground zero. Network data and reports are essential to any discussion. It considers all theories except medical radiation. It avoids the topic of ultrasound despite its obvious capability. It places The Network beyond suspicion by describing its mission as NEONATAL (concerning newborns) and postnatal (weeks to months following birth). 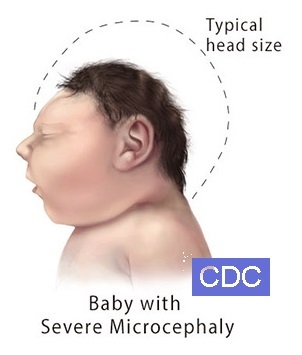 Microcephaly causation requires a PRENATAL agent. PRIVATELY, The Network describes its primary mission as PRENATAL ultrasound, high-exposure. The Network provides expert consultation to remote clinics. It is a pioneering "telemedicine" network that works via internet with live-streaming video of ultrasound sessions. The form of ultrasound is prenatal echocardiography, generally known to be higher risk, with sessions lasting up to two hours or more and with repeated sessions scheduled per fetal patient. The additional complexity of the telemedicine consulting scenario increases the duration of exposure. The Network also trains operators with each operator requiring an average of 100 sessions for competence. Sub-conclusion: Network's primary mission is covert. Conclusion: The Hypothesis is confirmed. The epidemic was caused by a covert ultrasound program. Microcephaly is just the tip of the iceberg. This three-volume book totals nearly 600 pages. Because the topic is politically sensitive, fact-checking is rigorous, as is copyediting. The book is written and Part A is published. Part A describes The Hypothesis with enough documentation to make a very strong case. Parts B and C will soon be available with detailed supporting documentation and analysis of the communications with The Network and related literature. The Hypothesis is extended to related ultrasound topics. Thanks to Jon Rappoport (NoMoreFakeNews.com) for his bold and immediate criticism of Zika virus causation. To Jon Rappoport and Claus Jensen for early discussions. To Ingri Cassel (VacLib.org), Adam Crabb (CrazzFiles.com), John Wantling and others for support and assistance. Jim West is known for his original research published June 2000 in The Townsend Letter for Doctors and Patients, where he introduced the pesticide/polio paradigm and unearthed research arcana. His work found its way into several professional books, journals, and websites. It has been used as a powerful argument against vaccine paradigms. In 2001, ABC News journalist and producer, Nicholas Regush, extensively reviewed Jim's research into environmental causation for West Nile epidemics, gaining a strong readership response. Jim resides in New York City, where he is a member of the NoSpray Coalition which litigated against NYC helicopter pesticide spraying programs. He is a member of Toastmasters.